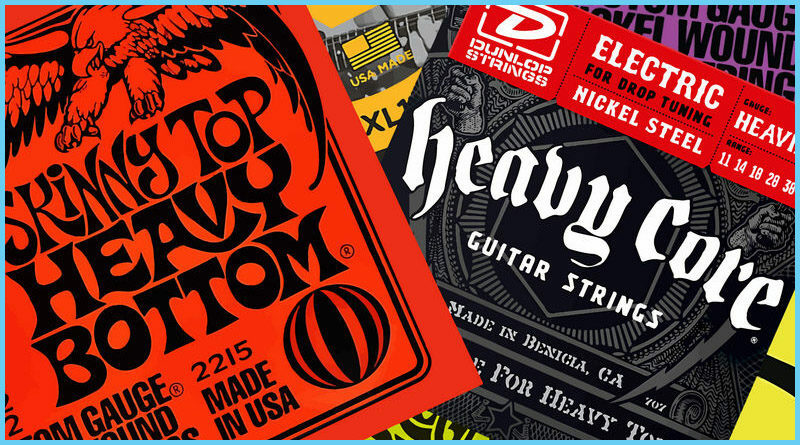 How does a guitarist choose a particular string gauge or brand? Why do some choose custom string sets rather than picking from the plethora of pre-made sets available on the market? After many years of giving no thought to which string gauge, brand, or tuning I used on my guitars I finally decided to figure it out the best I could.